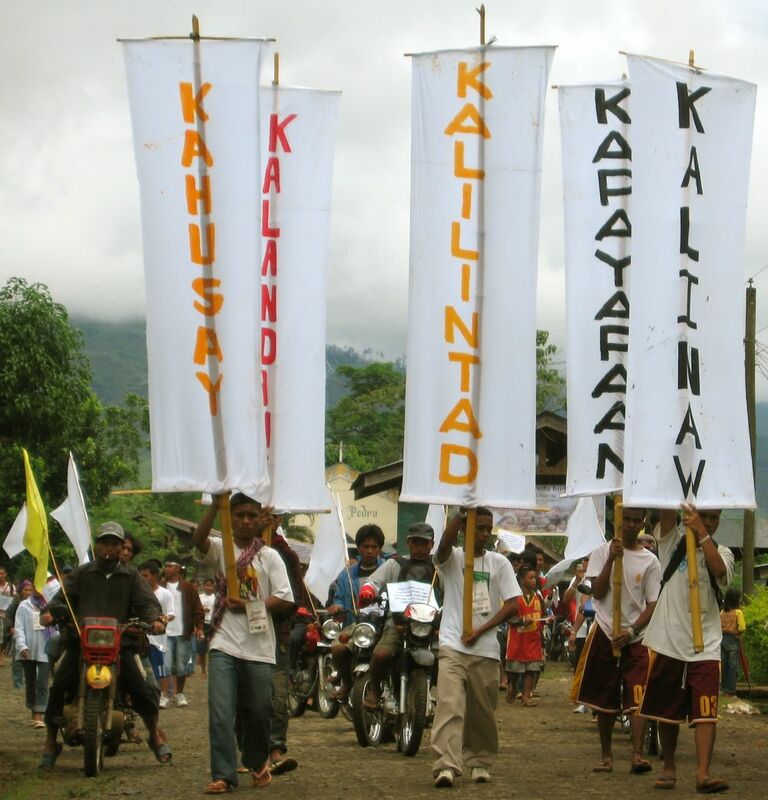 A group of youth recently walked from an outer sitio (hamlet) down through a number of barangays (villages) to celebrate peace. What difference did it make? The walk for peace had no agenda put to spread the hope for living freely. The youth sang without instruments, chanted peace, and tied ribbons on fences, school gates, flowering bushes, posters, and even the mirrors of a vehicle. They do not know any discrimination between the gateposts of those who are threatened or those who die, they just want peace and peace lived by others. Read more at the ESSC website.